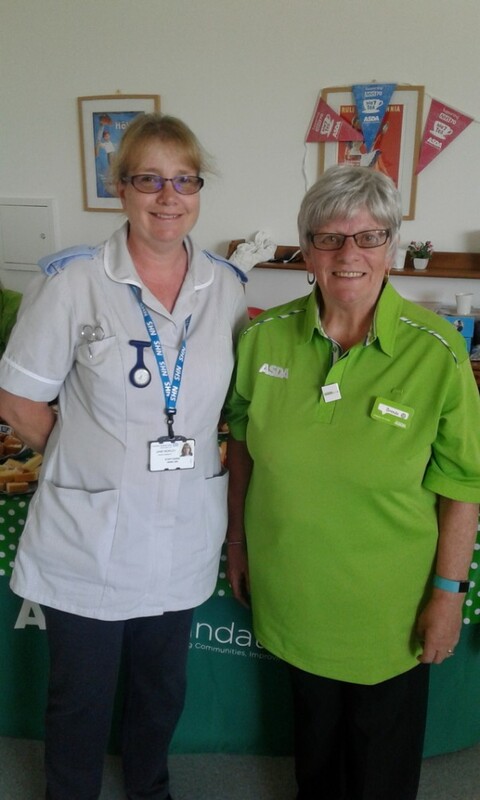 Our Bedminster store's community champion Brenda Wright helped staff at South Bristol Community Hospital celebrate the NHS's 70th anniversary ... and was reunited with one of the nurses who helped her when she had a double hip replacement. 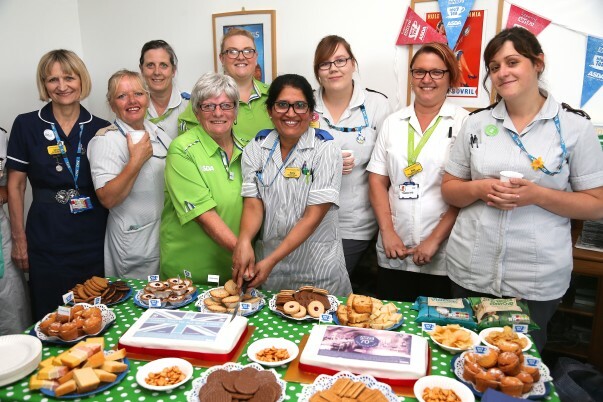 Brenda teamed up with Claire Bertram from our Bristol Whitchurch store to throw a tea party for staff and patients at the hospital, bringing two cakes and refreshments for staff and patients. While she was there Brenda was amazed to bump into staff nurse Jane Morley, who'd helped look after her when she had a double hip replacement in 2003. Brenda said: "I was cutting the cake and I heard a voice say 'Hello Brenda!'. I looked up and it was Jane. I recognised her straight away. "It was amazing to see her again. I couldn't believe that she remembered me from operations which were 15 years ago, but this just shows how much NHS staff care for their patients – it's incredible! "She was asking how I was and if I'd had any trouble with the hip, which I haven't. I was even more amazed to find out that her son Matt and his wife Sophia are colleagues in our store." 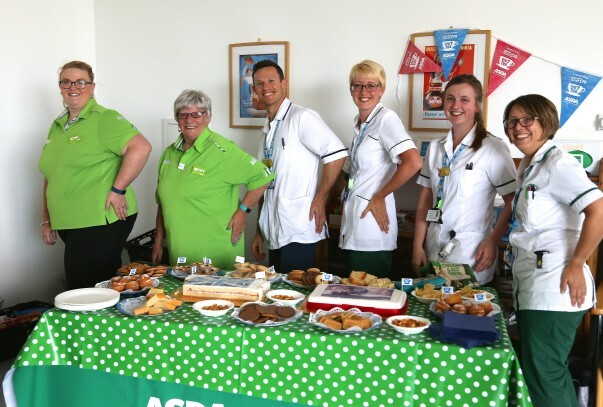 Brenda and Claire were joined for a slice of cake by around 50 staff and patients. Brenda said: "The staff were really grateful for the gesture. We had a lovely time and met some lovely people."